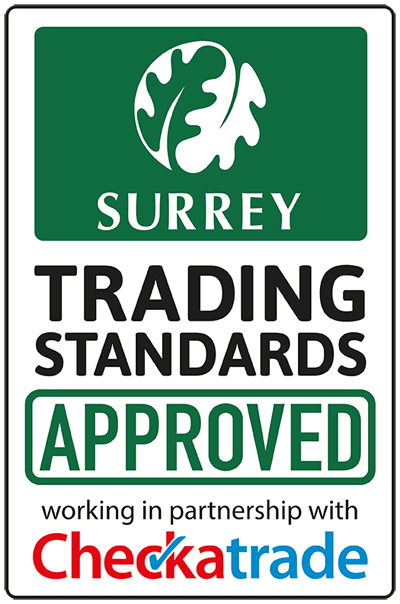 At Mid Surrey Renovators we use a range of products on project that we’re able to guarantee the quality and reliability of. 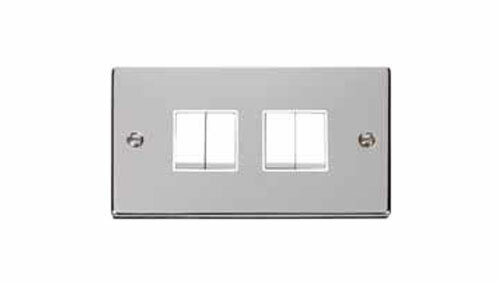 All DECO switches are available with black or white inserts, excluding antique brass and black nickel finishes which are supplied with black insert and gasket only. 13A UK Socket Outlets | 13A UK Locating Socket Outlets | 13A Non-Standard Socket Outlets | Plugs and Round Pin Socket Outlets. 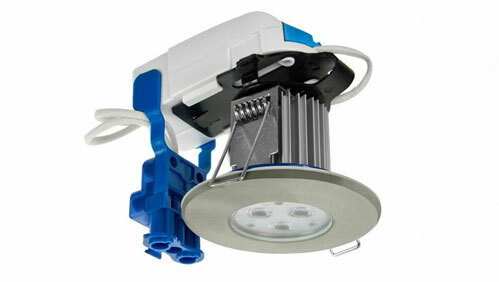 Inceptor® is a fire-rated, integrated LED downlight with pre-wired driver and FlowTM connector. 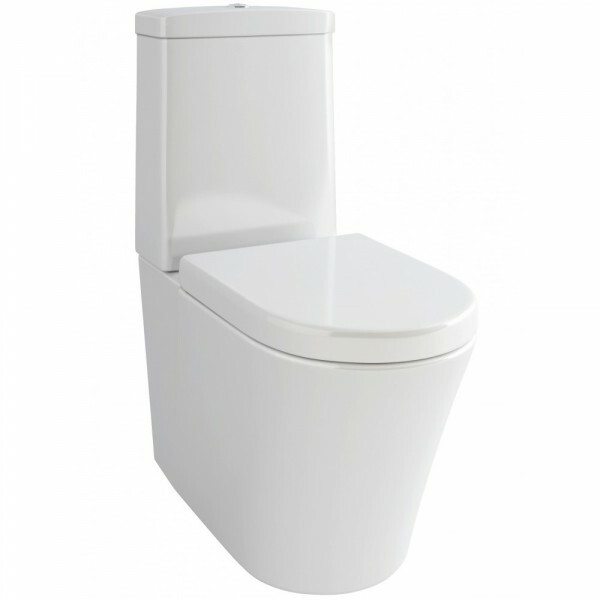 It combines a number of key features which we believe sets it apart from competitor products. 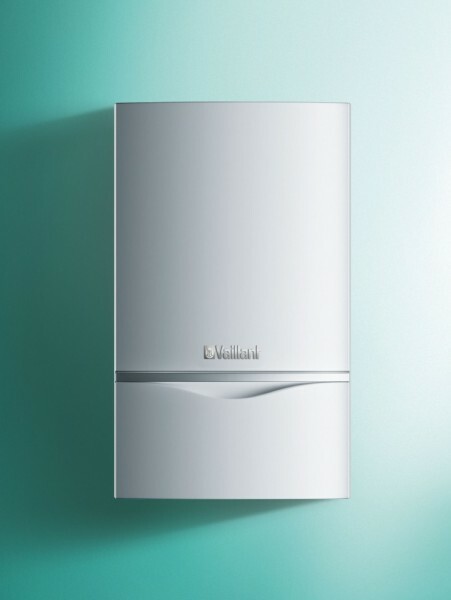 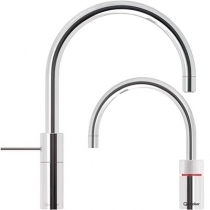 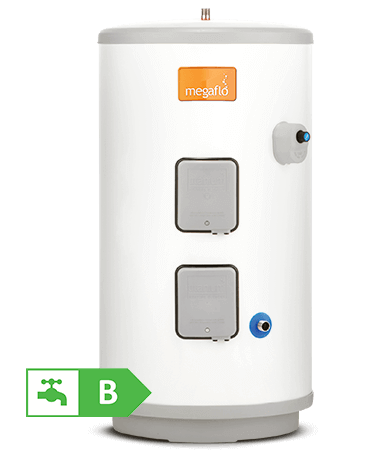 Megaflo Eco products lead the market with their innovative design, quality manufacture and high efficiency, whilst PremierPlus unvented cylinders provide value for money options. 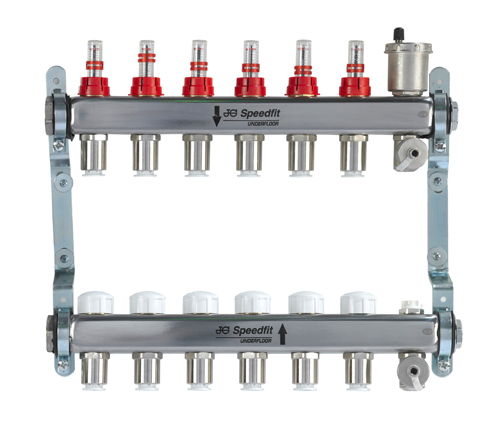 JG Speedfit Manifolds are manufactured from stainless steel to the highest standards. 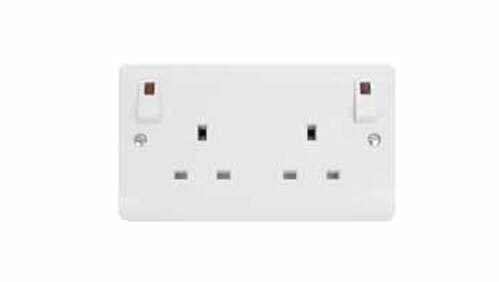 A unique feature is that connections to the heating pipe are Speedfit Push-fit, offering much reduced installation time. 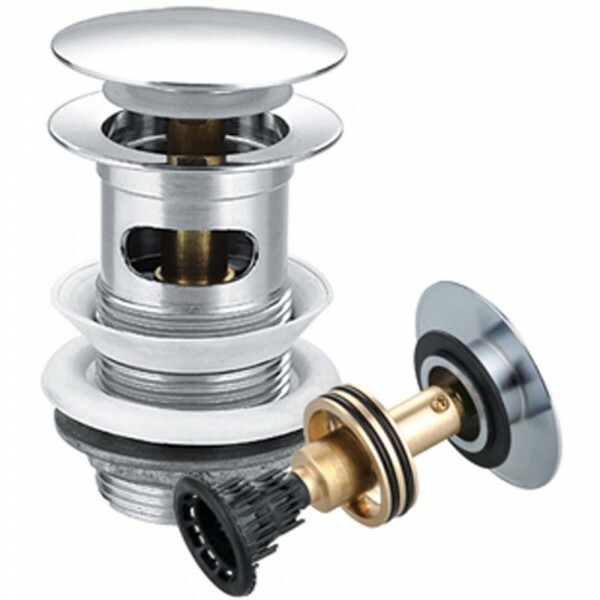 All manifolds are pre-fitted with brackets, vibration isolation mounts, and an automatic air vent. 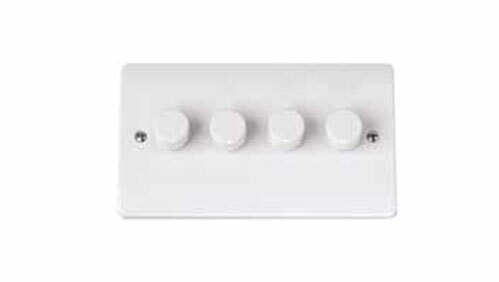 Flow rate indicators include the means to adjust flow rate and isolate circuit. 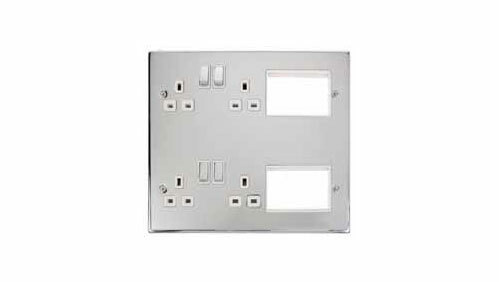 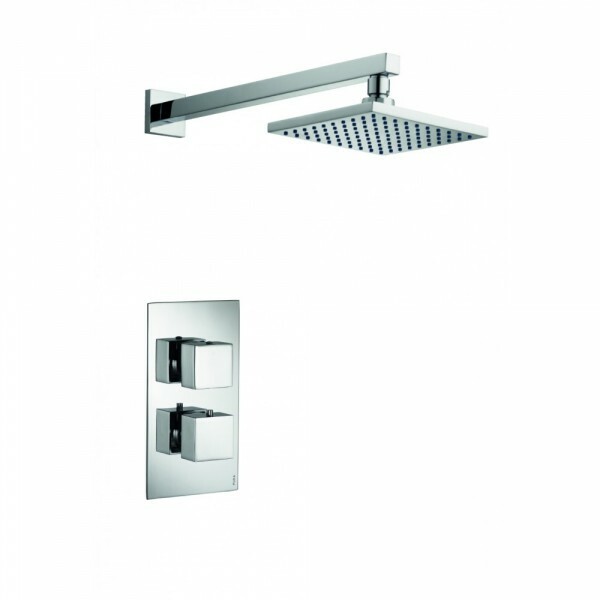 Can be assembled to suit left or right hand supply depending upon project type. 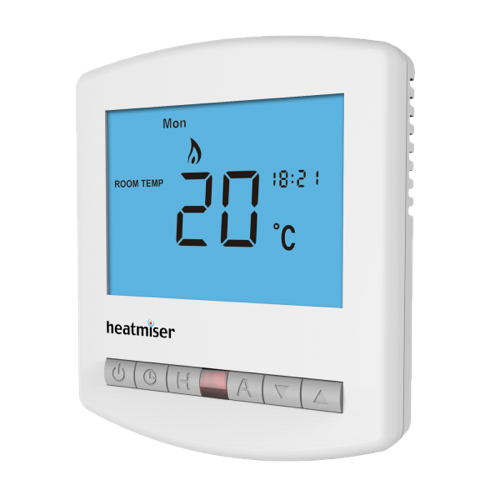 The Slimline Series offers models suitable for conventional heating systems, electric floor heating and a low voltage series that is specifically designed for integration with third party home automation systems. 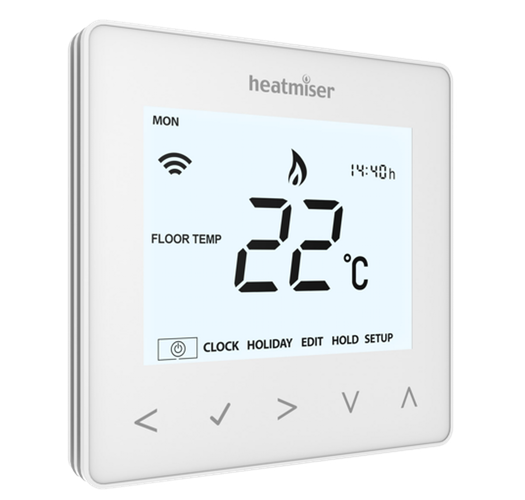 Heatmiser have become the UK’s preferred choice for underfloor heating controls. 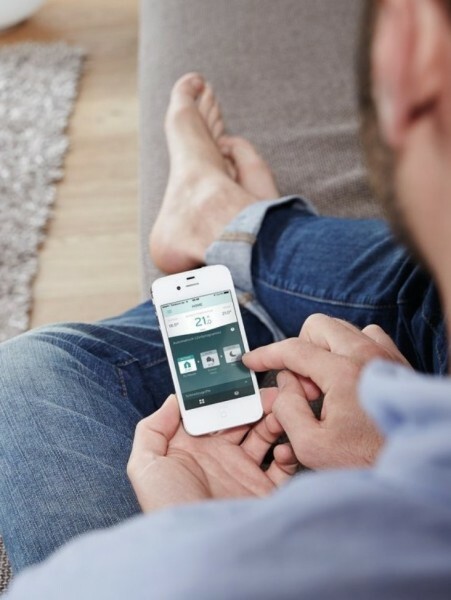 Our 12v wired and Neo App Controllable System provide home owners and installers with superior control. 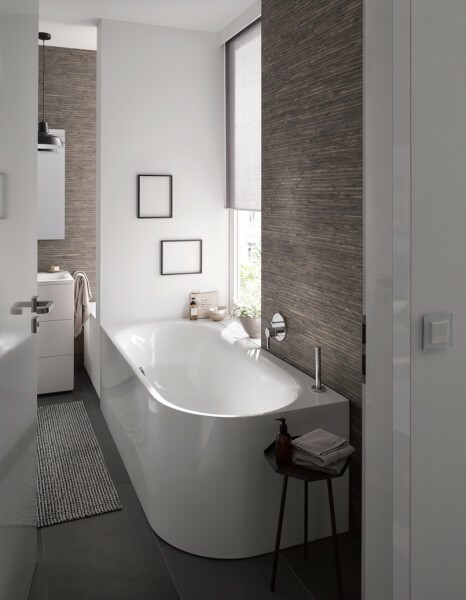 Bette’s design lines open up countless possibilities for bathroom designs, yet remain harmonious and consistent at all times thanks to their consistency. 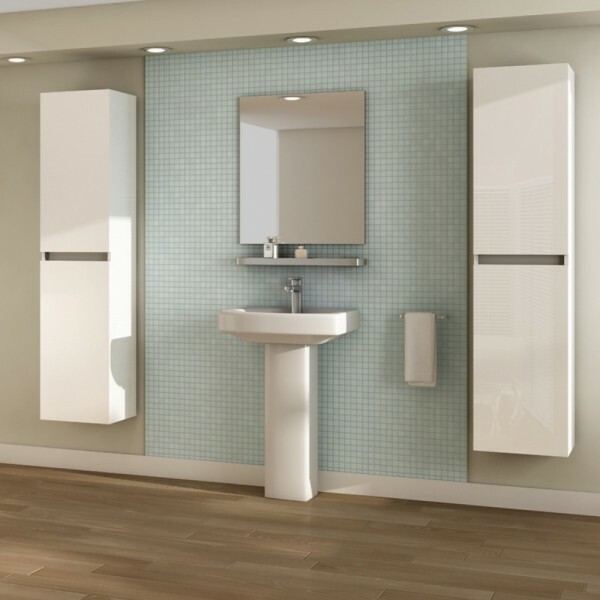 A balanced interplay between all the function modules. 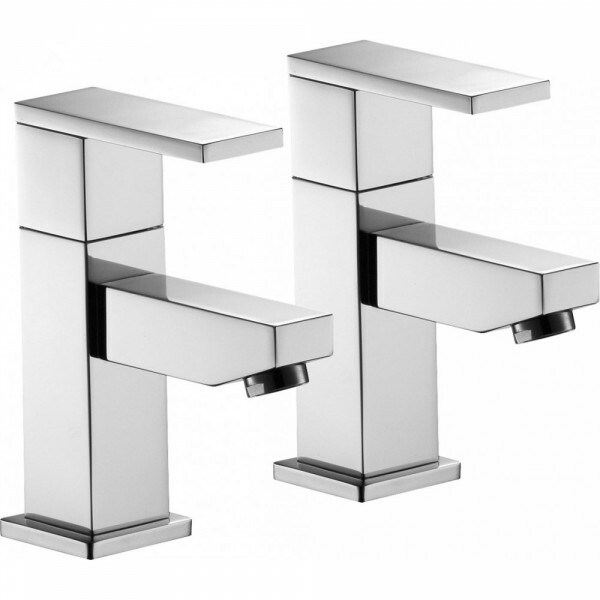 Grohe have assembled six different bathroom collections, developed for you with passion, devotion and foresight. 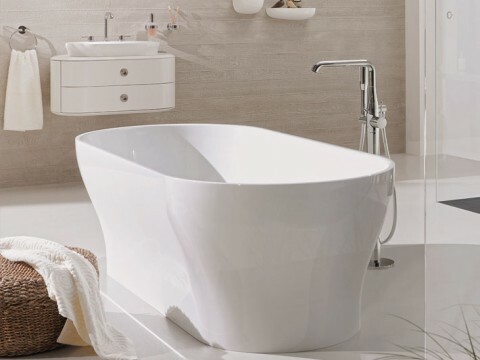 The styles range from classical elegance to simple minimalism: softly purist, harmoniously sensual and timelessly practical. 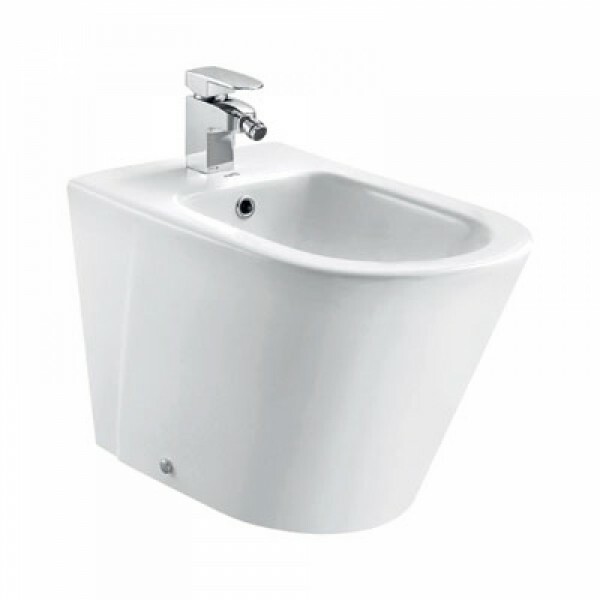 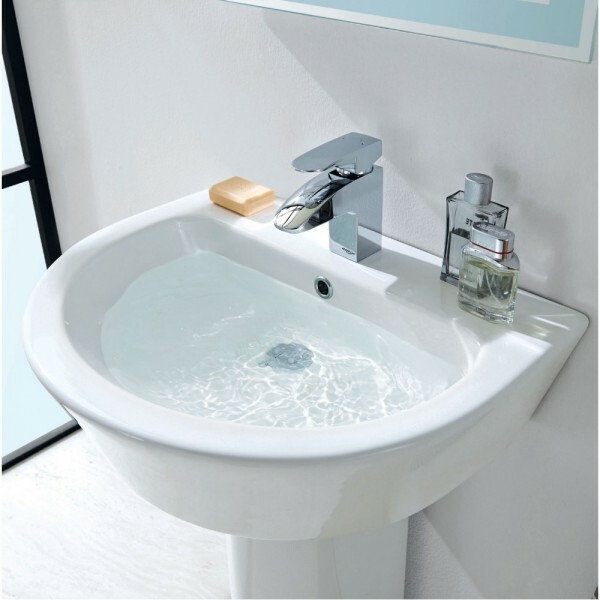 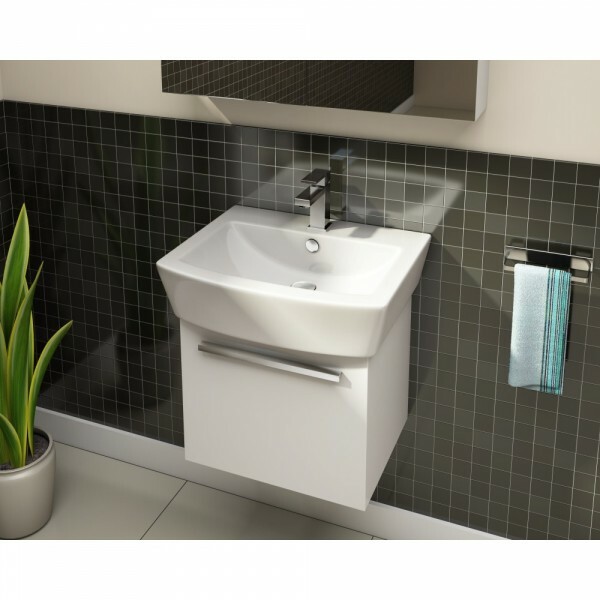 Furthermore, all of there bathrooms offer an incredibly wide range of technical features, sizes, materials, colours and details.